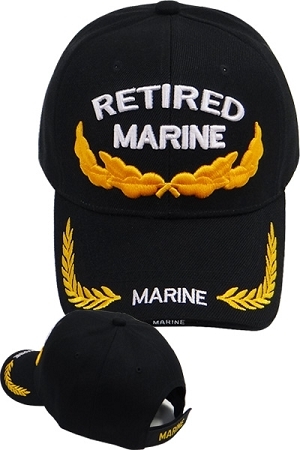 Embroidery Military Cap. 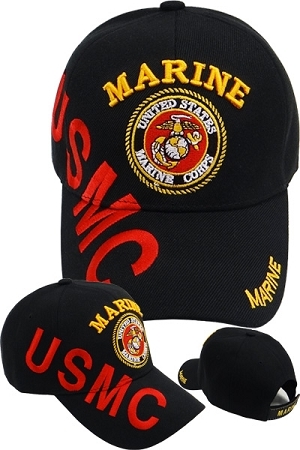 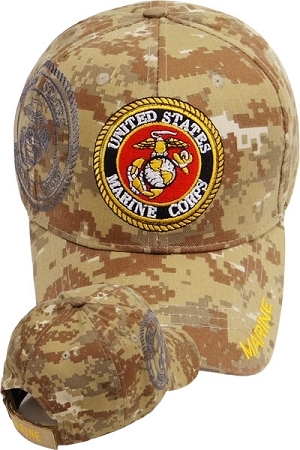 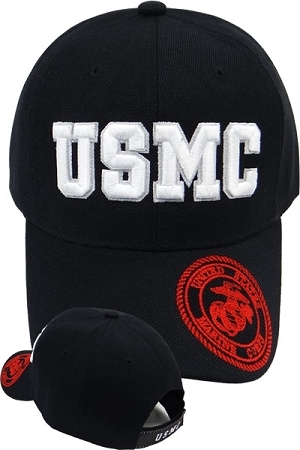 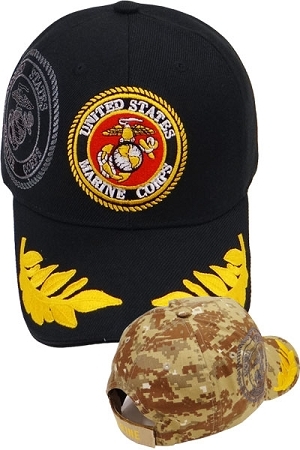 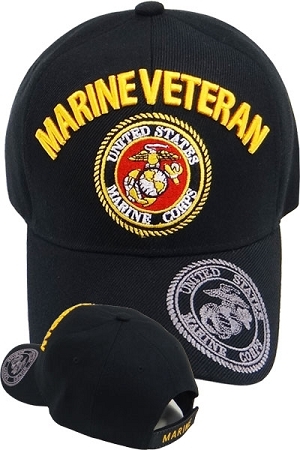 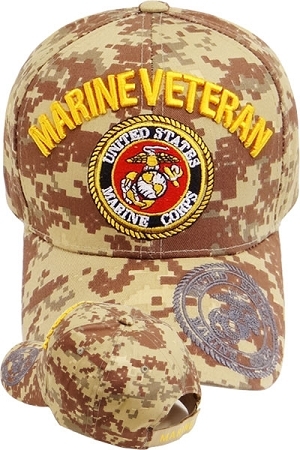 Show your pride by wearing a Marine Ball Cap. 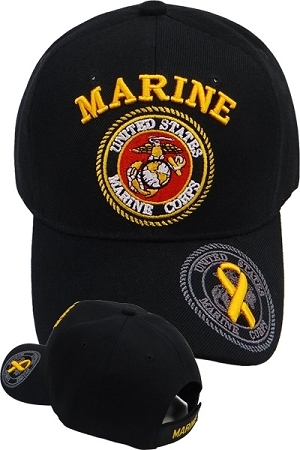 All of our Ball Caps are Licensed and fully adjustable.